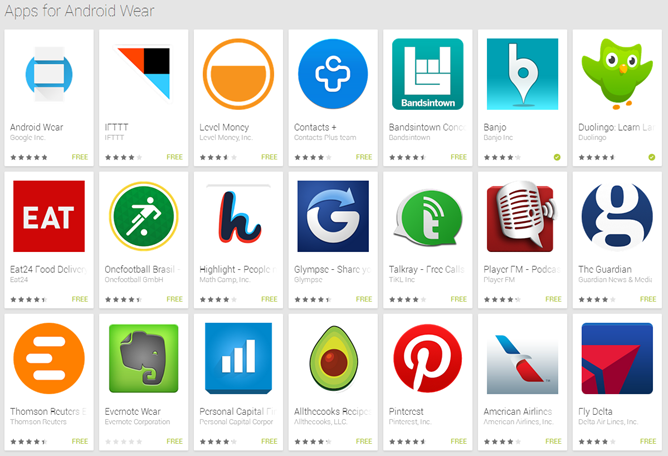 It's raining wearable apps. After Google, Delta, Duolingo, and IFTTT updated their apps with Android Wear functions, it looks like the floodgates have opened. The Google Play Store now has a page dedicated to apps that include support for Wear, including Google's own apps and the ones we've already covered. The page is propagating through the Play Store right now, so you might not be able to see it quite yet. In case you can't access the page above, here's a list of all the apps included. Take note: some of the ones in Google's list don't appear to be updated, including The Guardian. Perhaps they weren't ready in time for this promotion, or perhaps they're on a staged rollout and we just can't see them yet. More apps may be added to the list as they're updated, so we'll keep an eye on it. 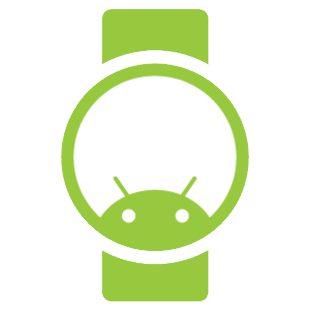 If you see any Android Wear-enabled apps that we've missed, drop us a line in the comments, or even better, via the Contact page. Update: more Wear-enabled apps have been added to the list.